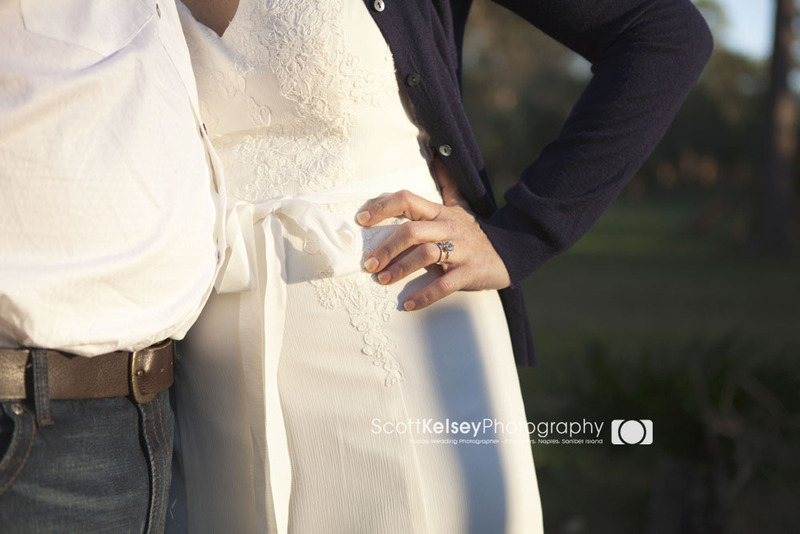 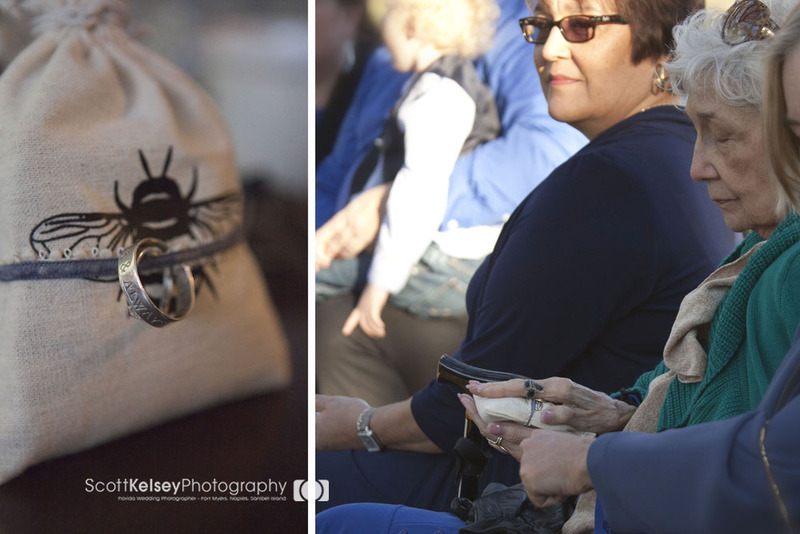 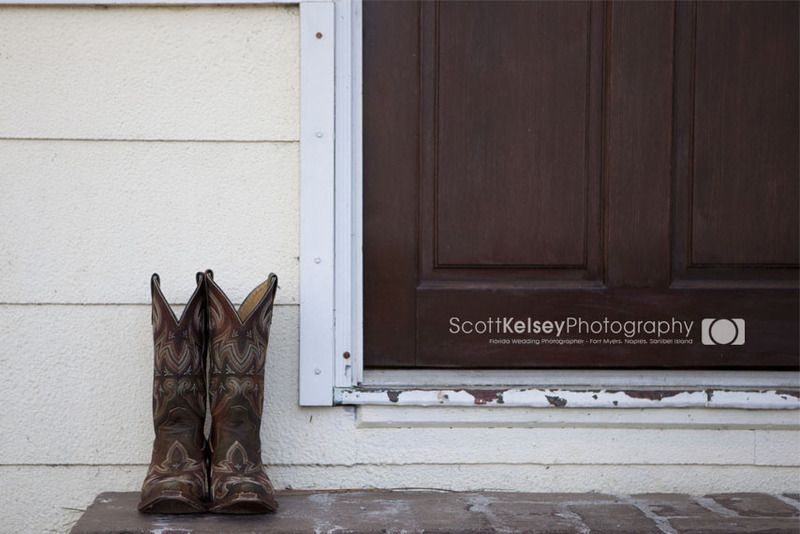 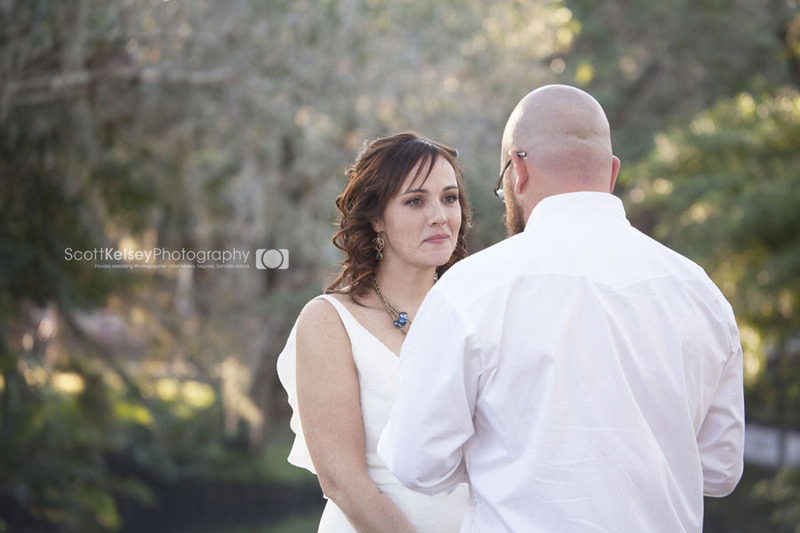 So excited to share this timeless Southern Waters wedding we photographed in Fort Myers, Florida. 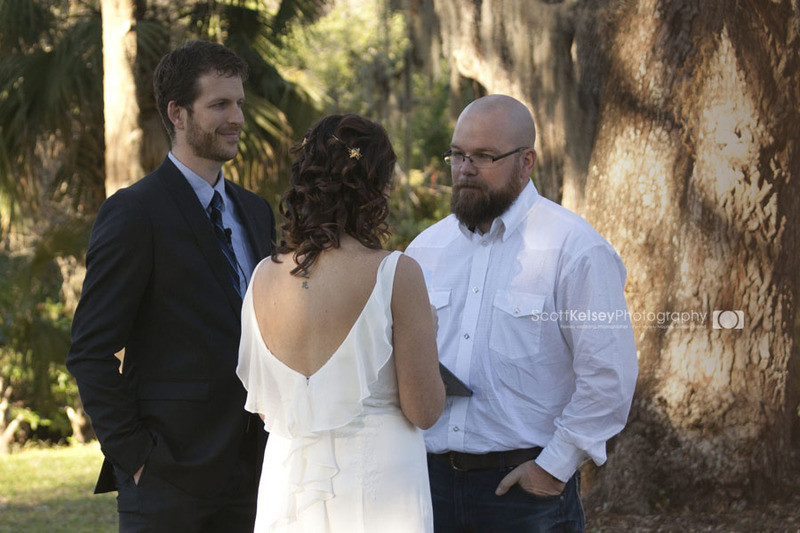 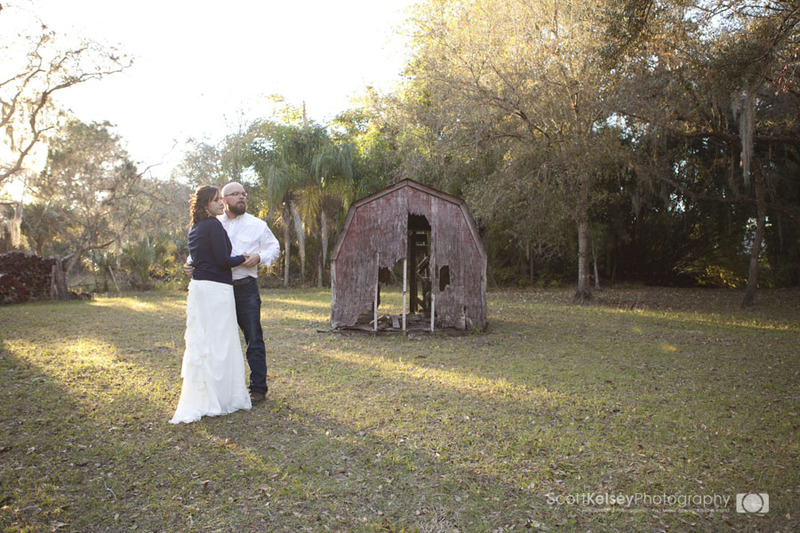 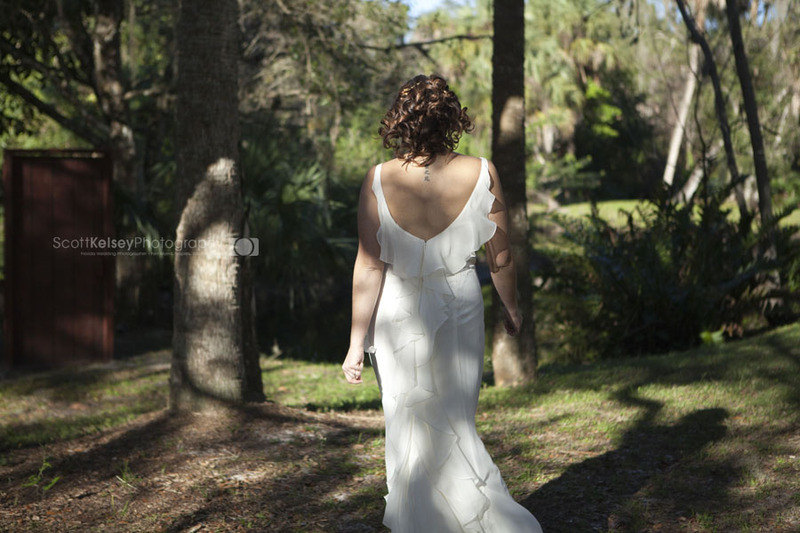 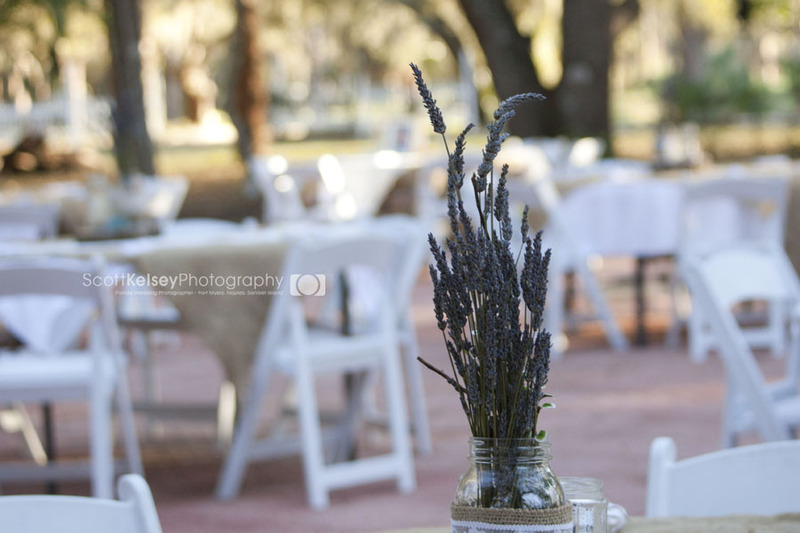 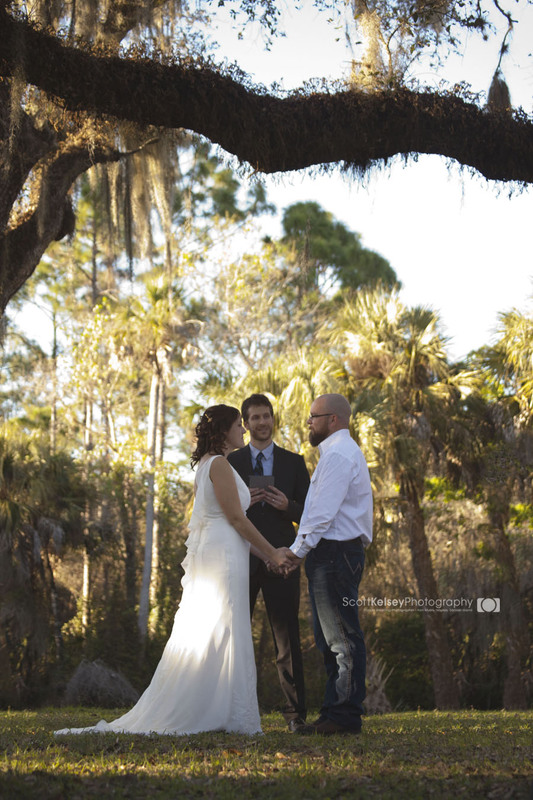 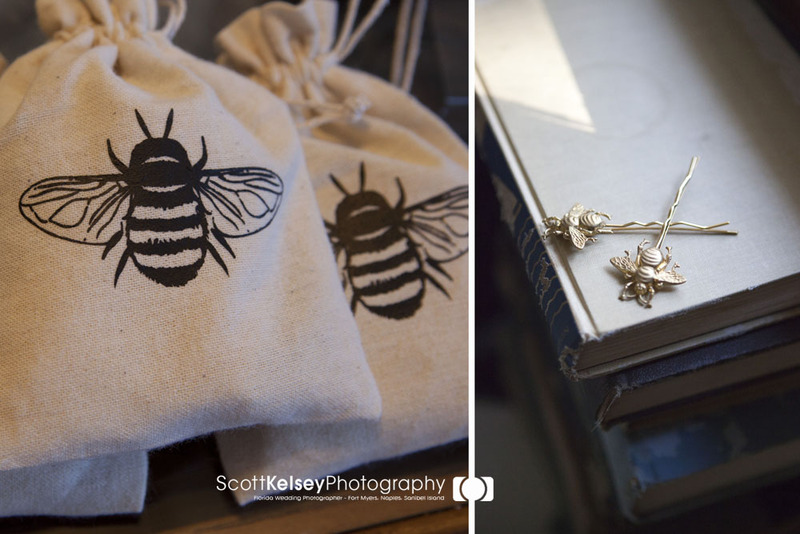 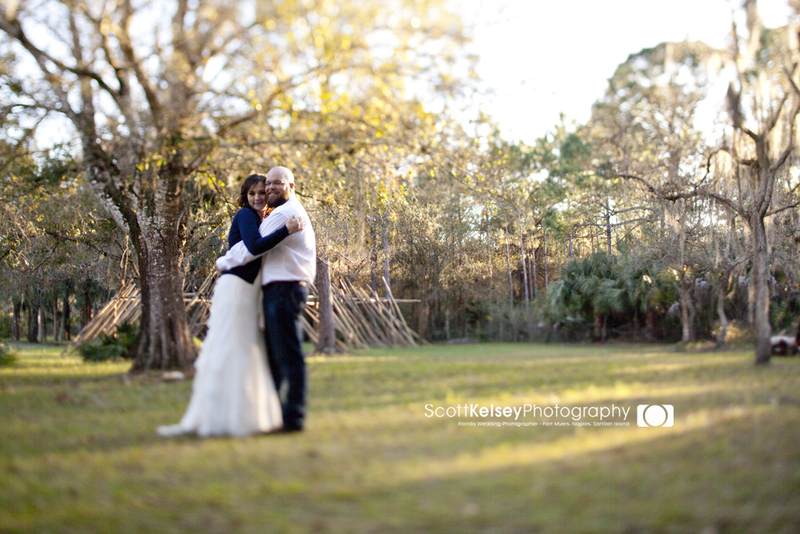 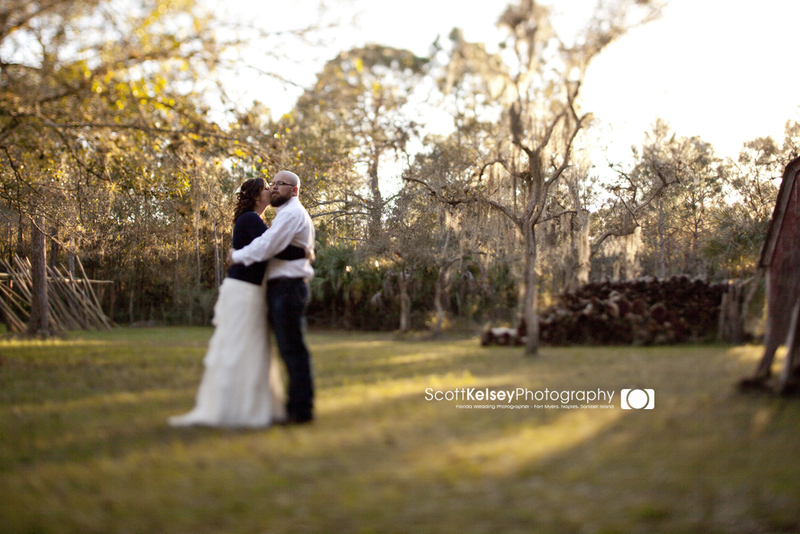 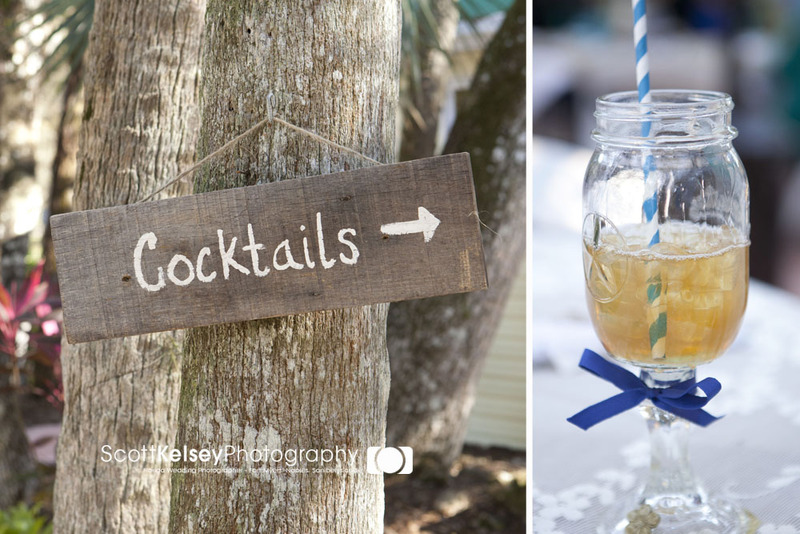 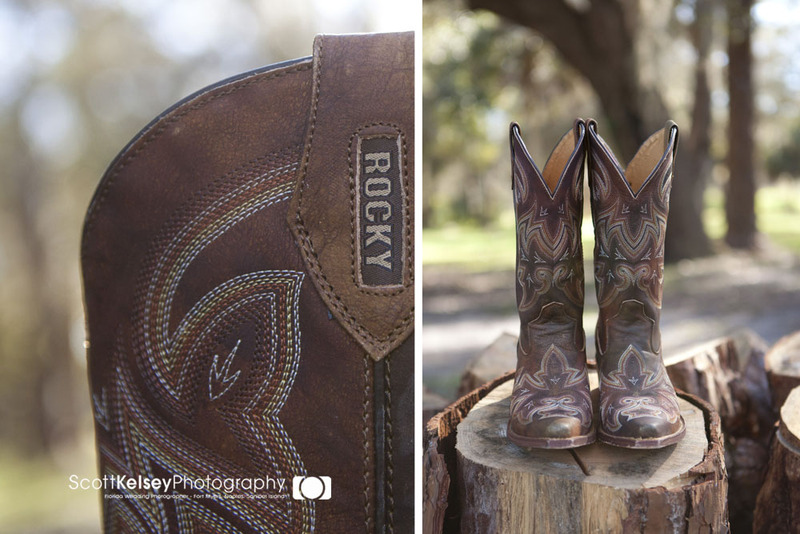 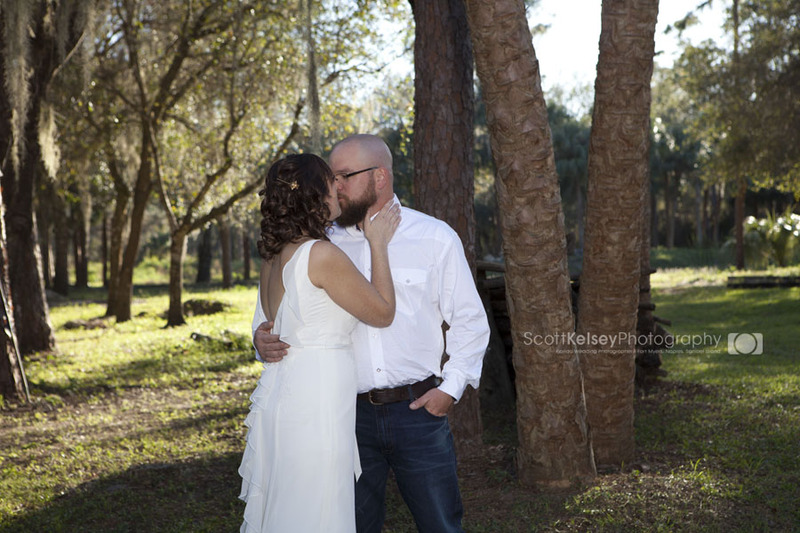 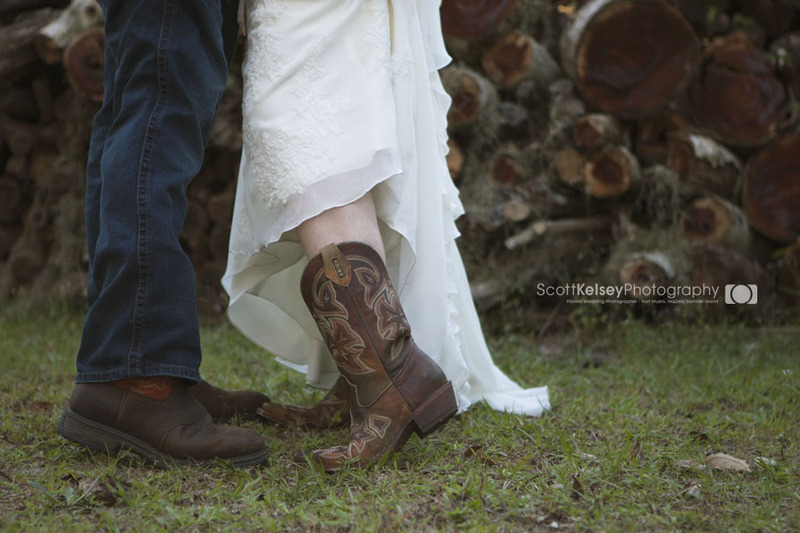 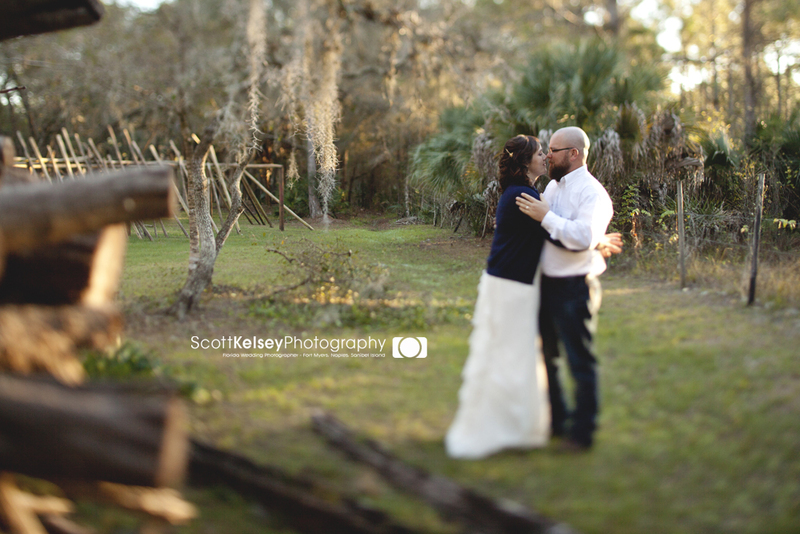 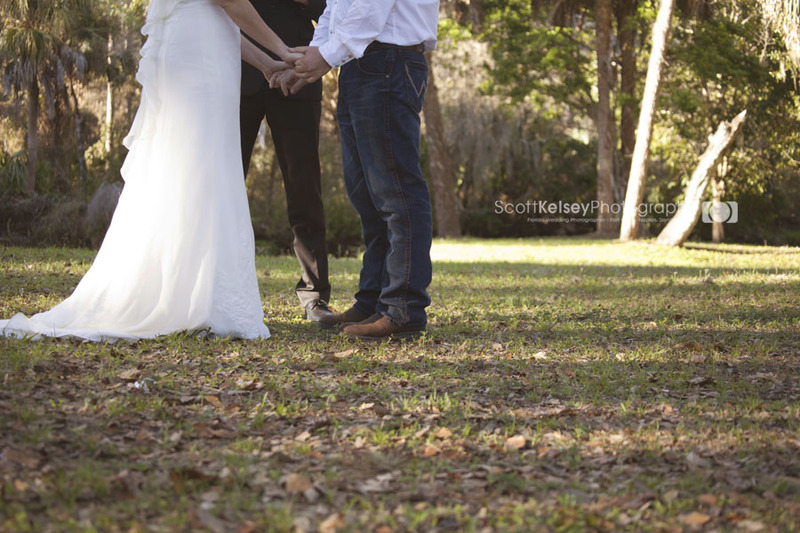 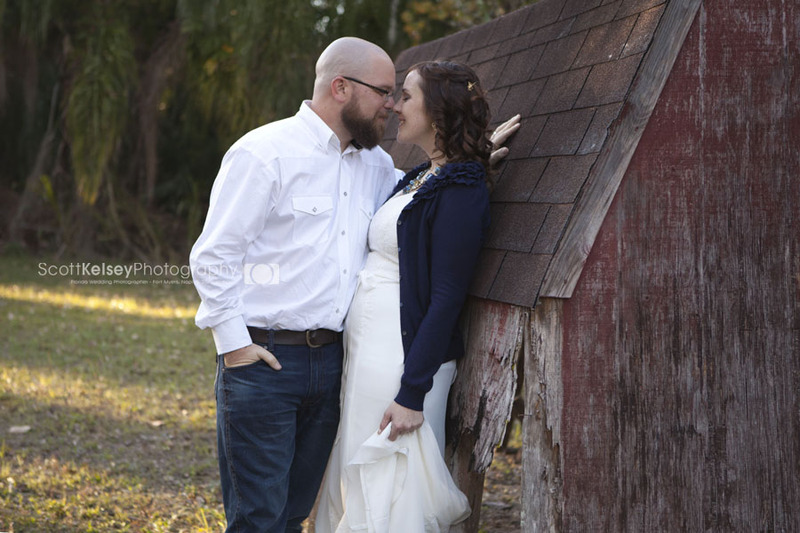 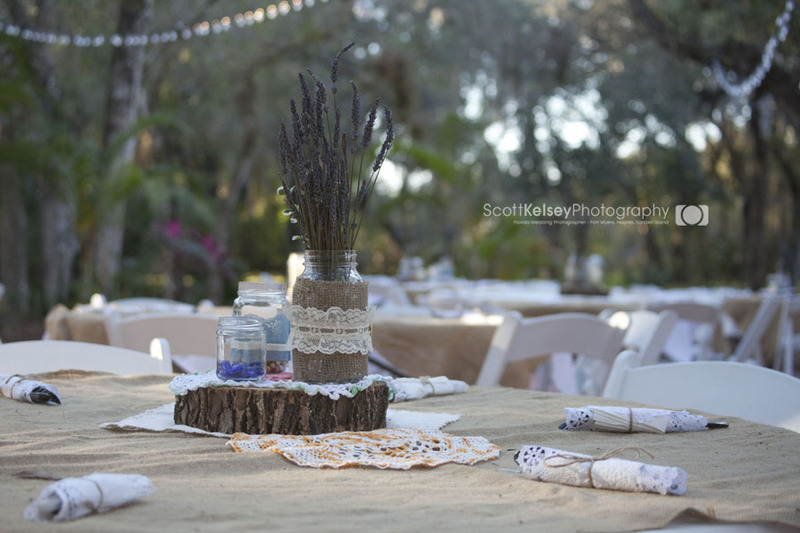 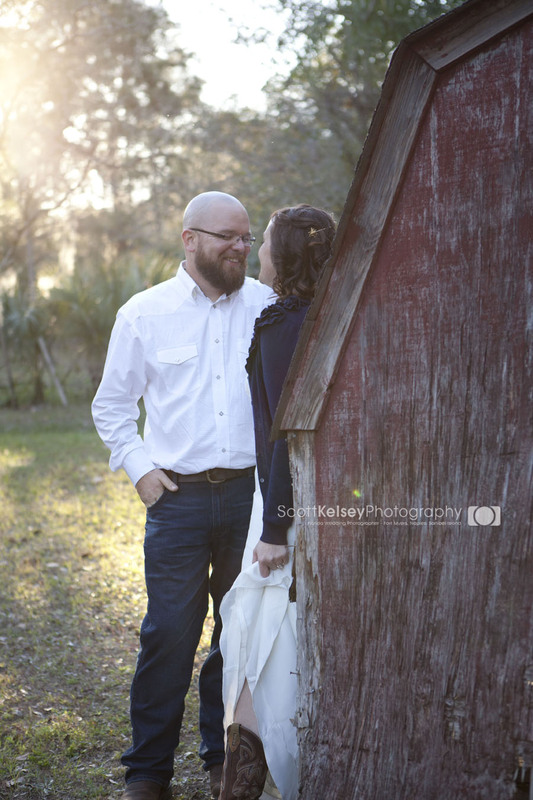 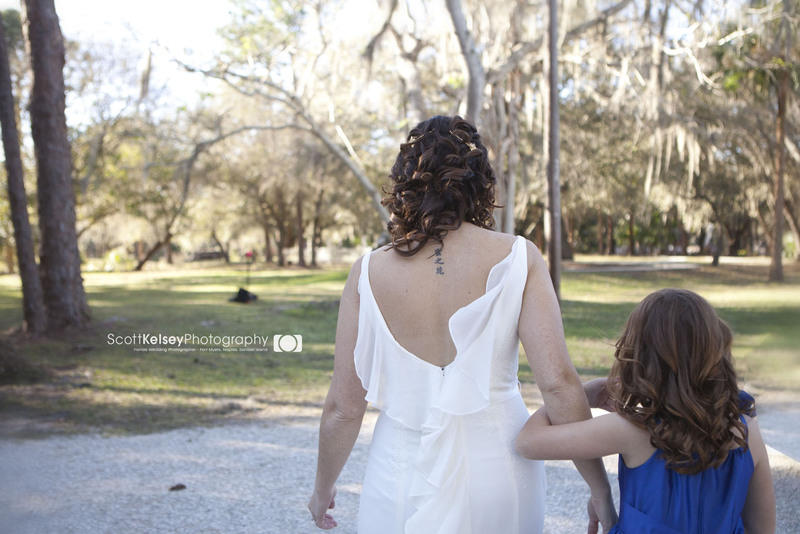 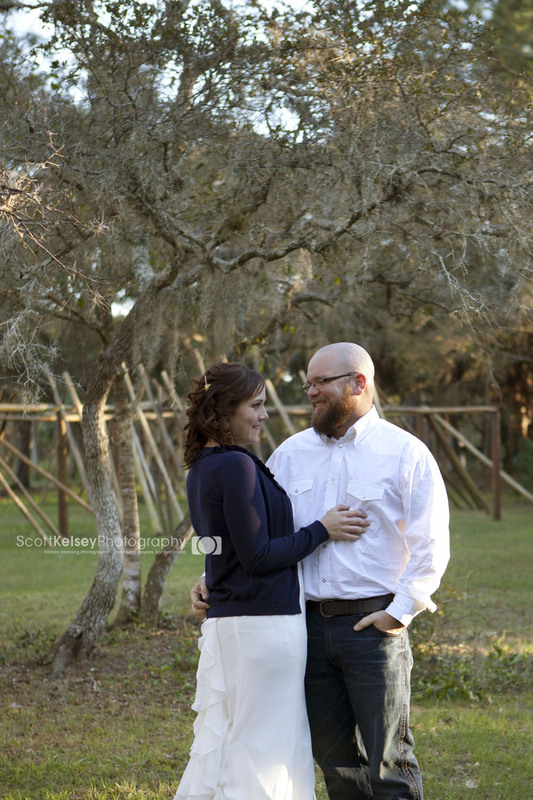 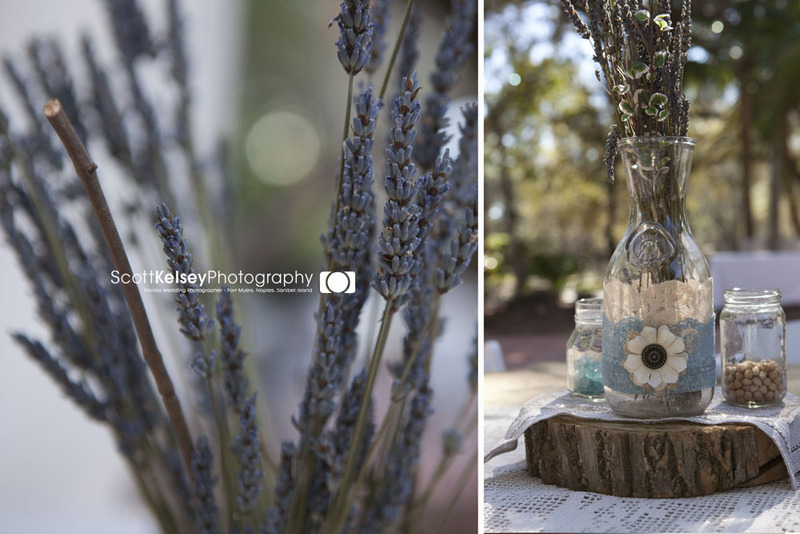 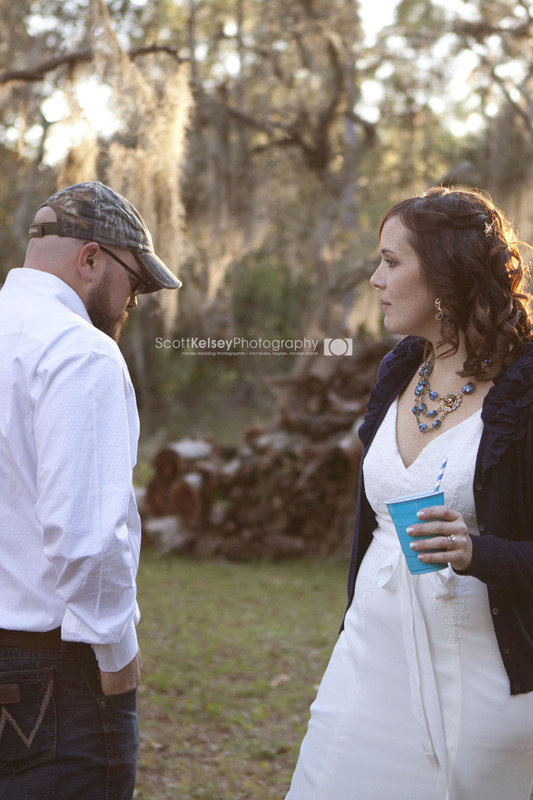 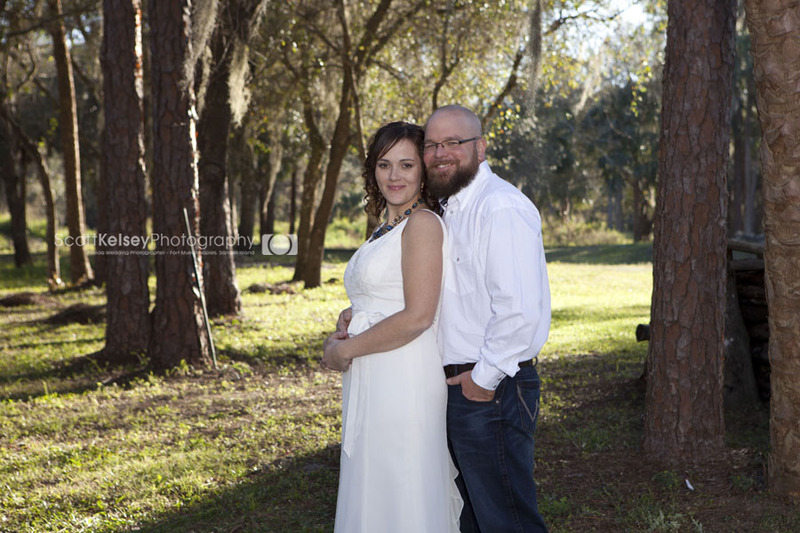 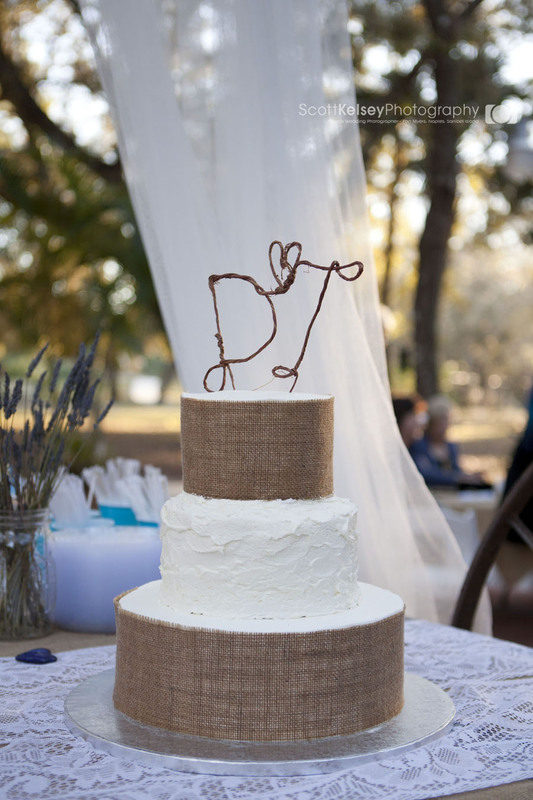 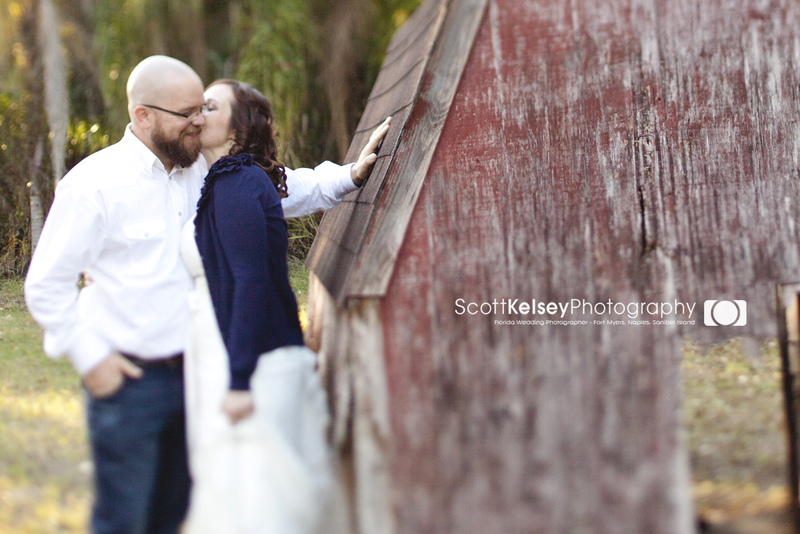 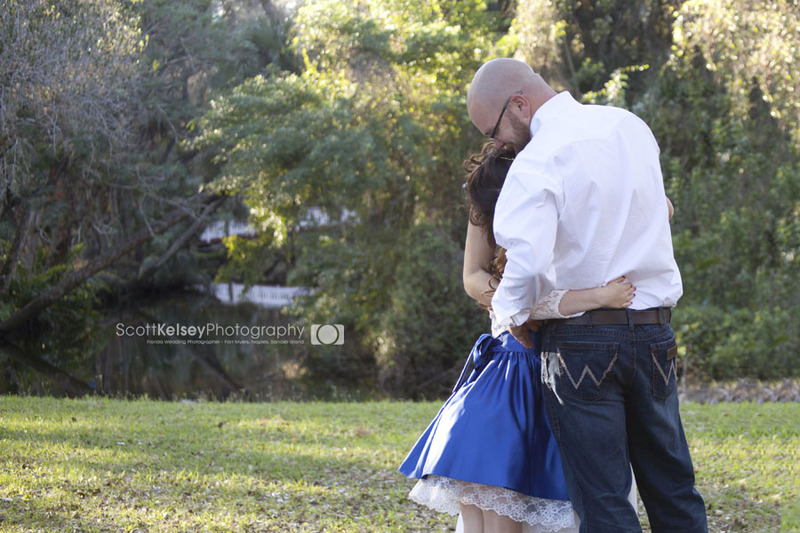 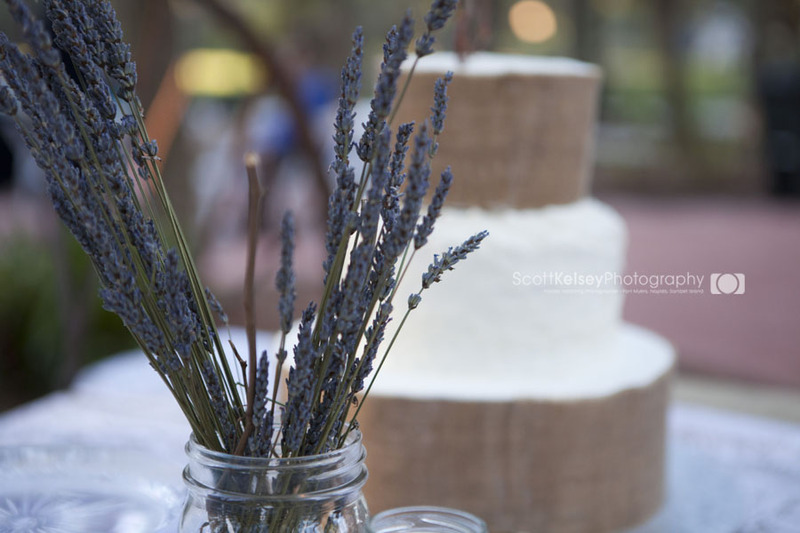 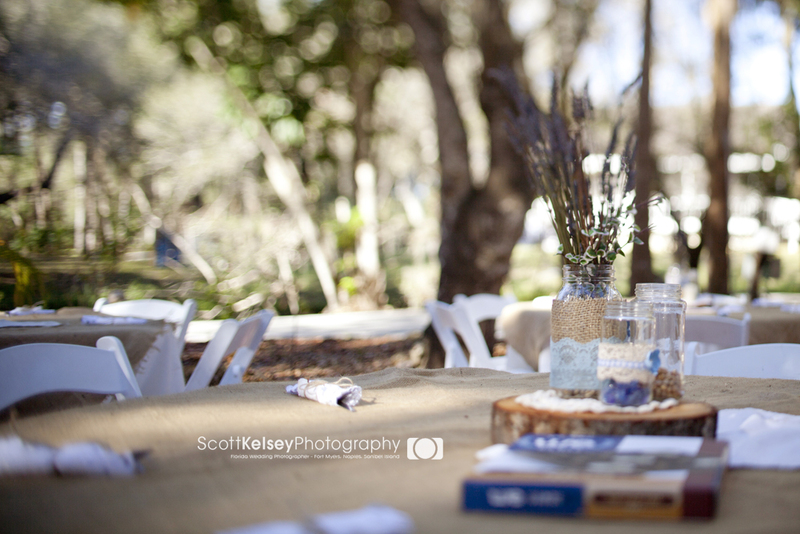 This sweet southern style wedding was surrounded by lush oaks and gorgeous hanging moss, a real old Florida setting. 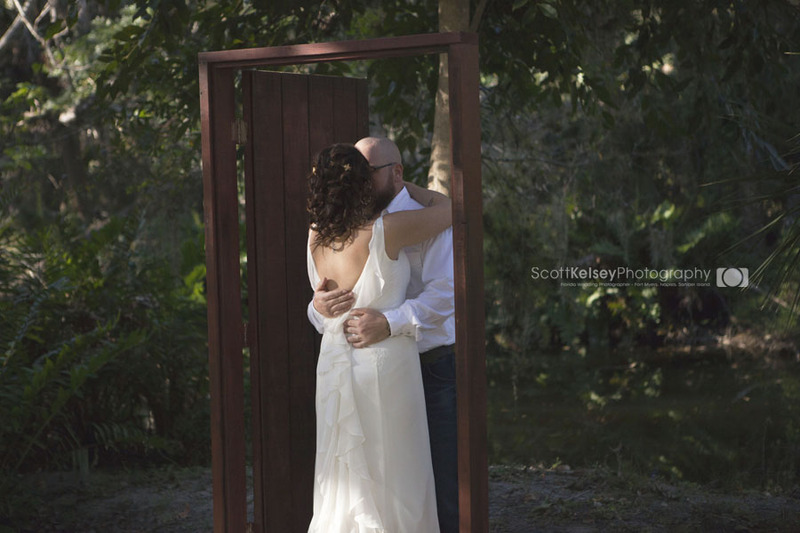 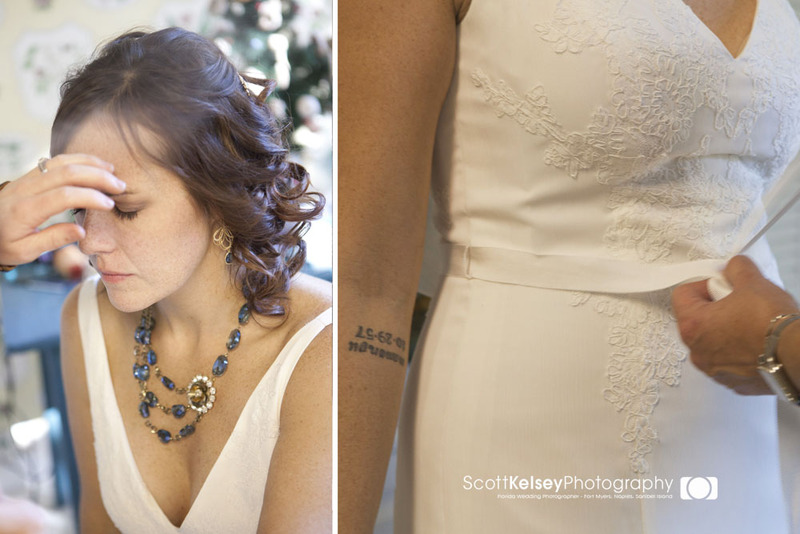 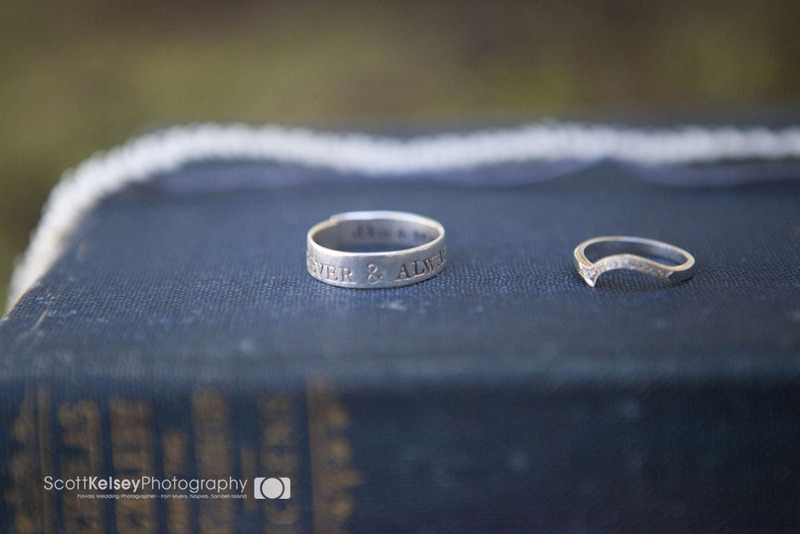 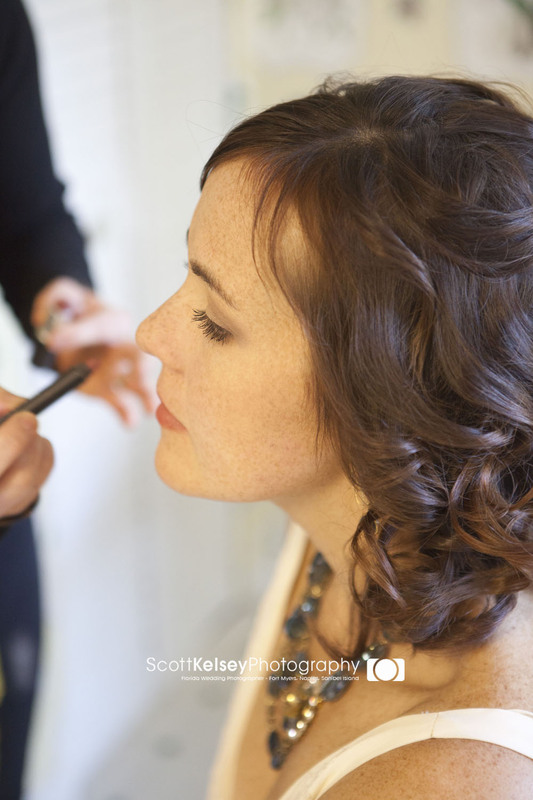 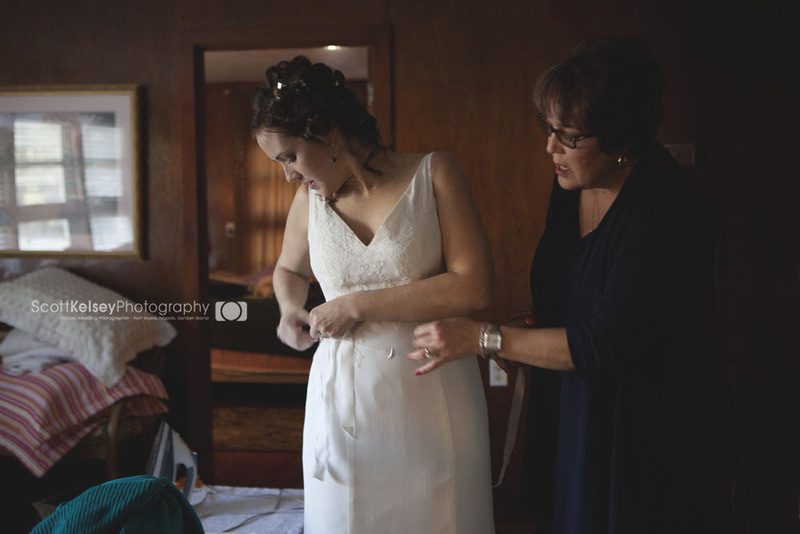 Tim and Dahlia shared a special first look/reveal before the ceremony, which was adorable to witness and capture. 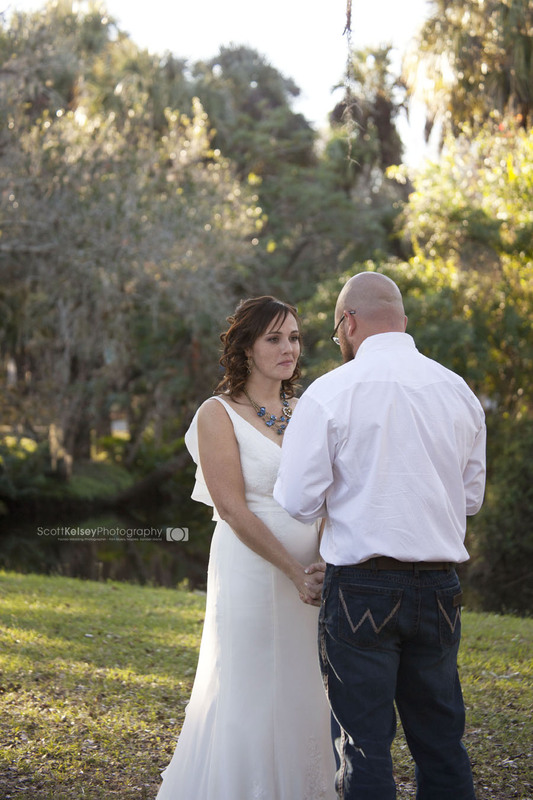 So glad we had the opportunity to share this wonderful moment.